Ahmedabad is a place full of life. 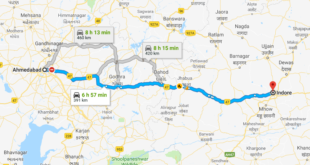 Being the biggest city of Gujarat, not only there are some awesome Shopping Malls in Ahmedabad but it also has some exceptional Shopping Markets. If we list all of them then it will be a long list. 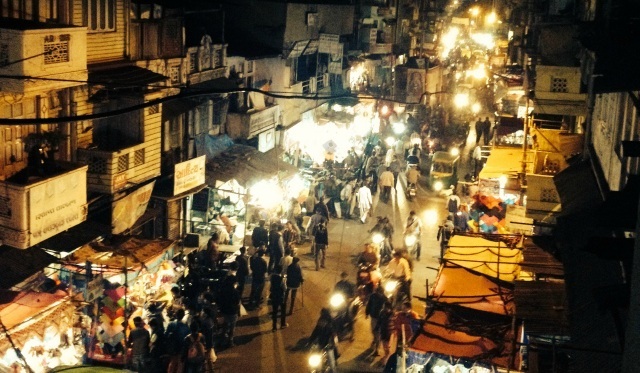 However, we are listing the Top 10 Shopping Markets in Ahmedabad. So, whether you are a localite or a Tourist, a shopoholic or a usual shopper you can enjoy shopping at these Shopping Markets in Ahmedabad. Lal Darwaja is one of the most popular and busiest shopping market in Ahmedabad. You can buy sarees, gents garments, children garments, shoes, chaniya choli, wallets, old books, belts and a lot more. Lal Darwaja is favorite market of a lot of people staying in Ahmedabad City. You can do a lot bargaining with the vendors and shopkeepers at Lal Darwaja Market. Lal Darwaja is quite popular for street food in Ahmedabad. If you love to have street food like Pani Puri, Samosa, Dhokla, Pan, Dosa etc, then you must visit this market. It is advised that at Lal Darwaja you must first satisfy yourself with the quality of the product you are buying and then buy it. Try not to carry or wear valuable and expensive things while visiting this market. Also, you must be beware of pickpockets as it is a very crowded market. 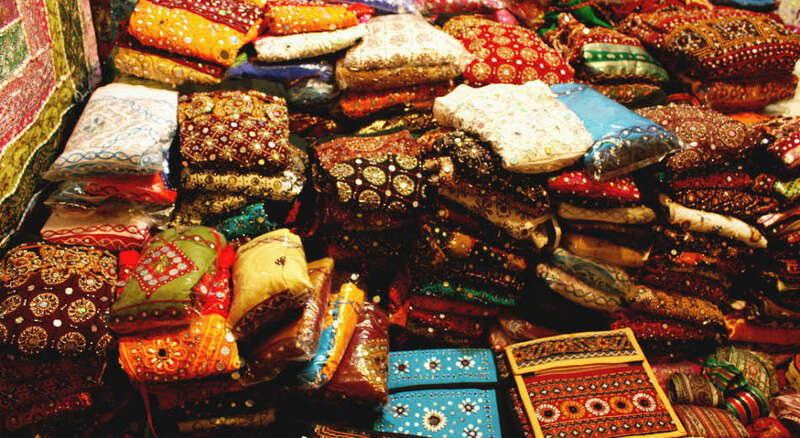 Sindhi Market is another popular shopping market in Ahmedabad for bed sheets, dress materials, sarees, dresses and traditional items. 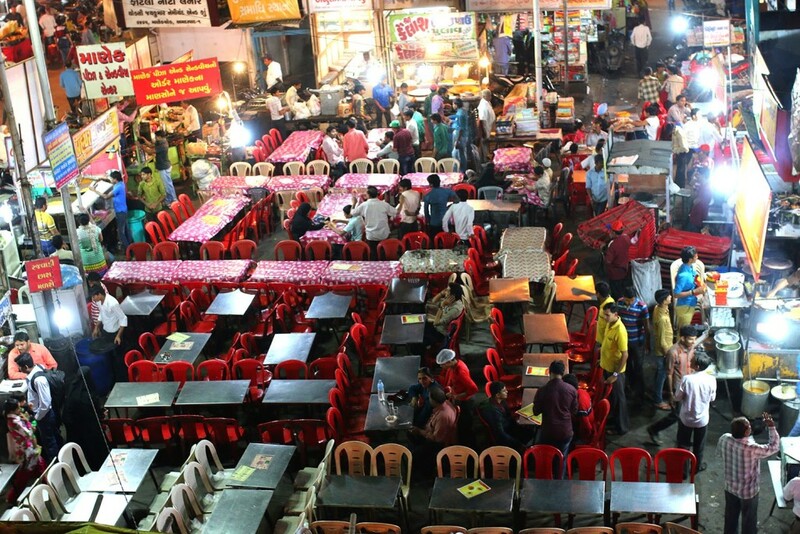 This famous market is situated near Kalupur Gate. 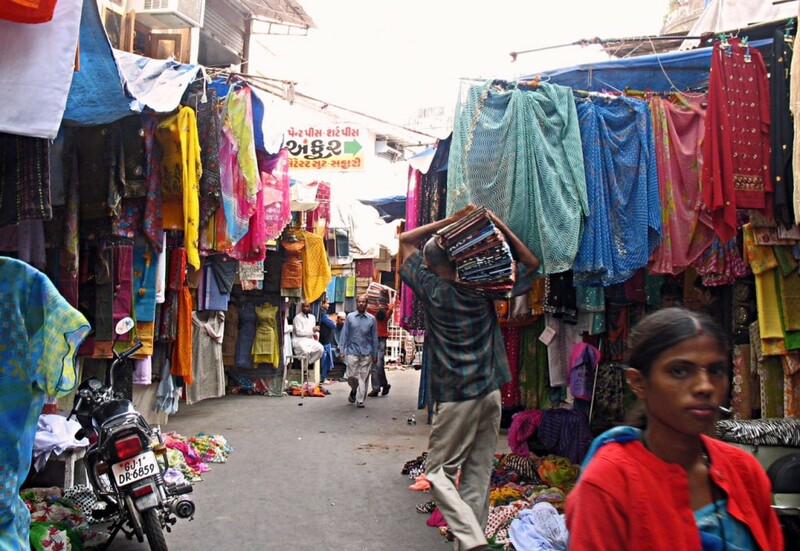 Another popular market, Revdi Market which is popular for textiles is located near the Sindhi Market of Ahmedabad. It is a definitely a must visit place for shopoholics. Dhalgarwad is the only open shopping market in Ahmedabad. It is a well known market for low priced and budget shopping. 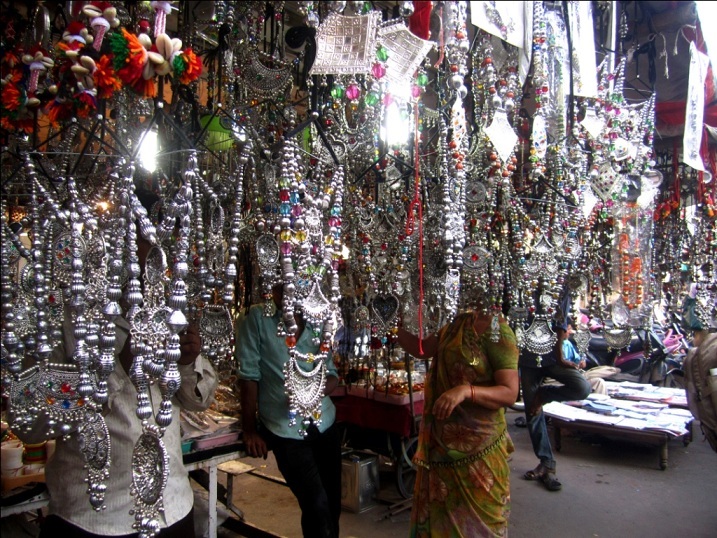 This market is quite popular for Antique Jewellery, traditional fabrics like Bandhej and Silk Patola Saris. 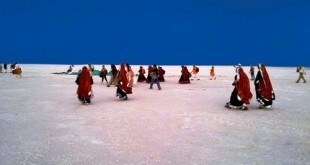 It is a market that offers good range of traditional clothes. Dhalgarwad market has a wide collection of cotton prints including Mangalgiri, South Cotton, Jaipuri Prints, Kalamkari & a lot more. If you are looking for traditional clothes like Chaniya Choli, Ethnic Indian Sarees, Traditional Kurta etc. , you can find them all here. You can also get good range of Patola and Tancholi Sarees there. Manek Chowk is a popular square in Old Ahmedabad. It is surrounded by some famous historical structures. Manek Chowk is a vegetable market in the morning hours, a bullion market in the afternoon and a street food market at night. This popular market is named after saint Maneknath who interrupted and helped Ahmed Shah I to build Bhadra Fort in 1411. This market is located neat the center of the city which acts as a vegetable market in the morning and a jewellery market in the noon. The Jewellery market of Manek Chowk is the second biggest in India with an annual turnover of Rs.3 Million. 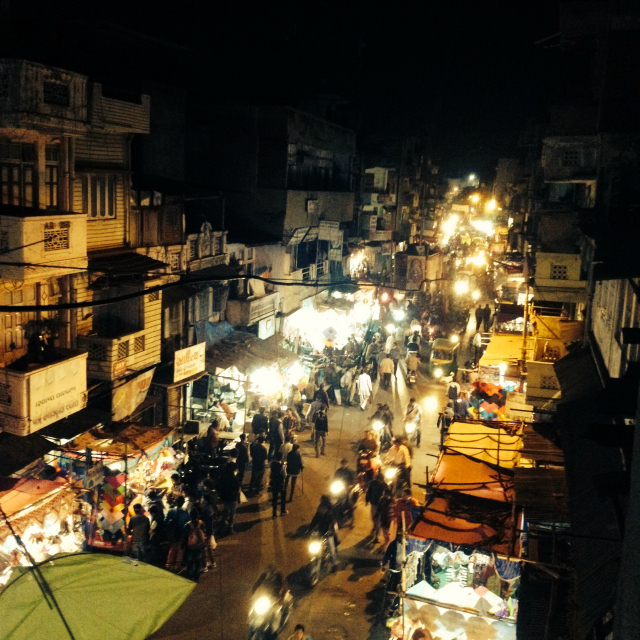 It is known to be the most famous street market and food stalls start to emerge around Manek Chowk around 9:30 pm and continue till late night. If you love having Kulfi, Manek Chowk is a must visit place for u.
Rani no Hajiro (Mughalai Bibi’s Tomb or Tombs of Ahmed Shah’s Queens) is a very popular tomb complex near Manek Chowk area in Ahmedabad. The area surrounding the complex of Rani na Hajiro is now a popular market for women’s clothing, jewellery, accessories and a lot more. If you are looking for Traditional Garba clothes, you must visit this market. You will also find different types of mouth freshners, Mukhwas, stalls in and nearby Rani-no-Haziro. Law Garden is a famous shopping market in Ahmedabad well known for its handicrafts items. 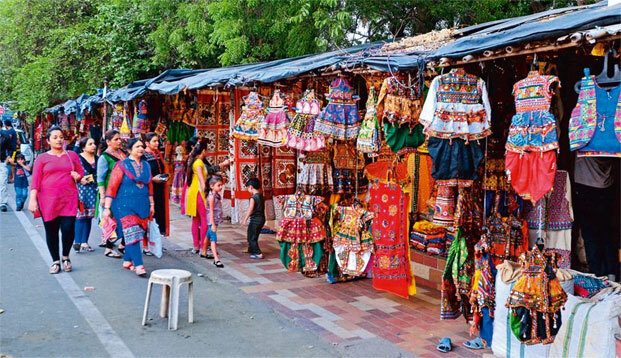 You will find a lot of street vendors selling beautiful handicrafts near the popular Law Garden of Ahmedabad. You will also find a lot of popular shopping malls located near the Law Garden. So, this area has a lot to offer for everyone who is willing to shop in this area. Ahmedabad is the home of major institutions like IIM, NID, CEPT, MICA, IHM, LM College of Pharmacy and a few more. If you are in Ahmedabd and looking for books on art, design, management and various other subjects, you can get them below and around Fernandes Bridge. If you are lucky enough you can also get first editions, out of print books, some rare books, collectibles, a large variety of academic and technical books on almost all subjects, and used books at very affordable prices. 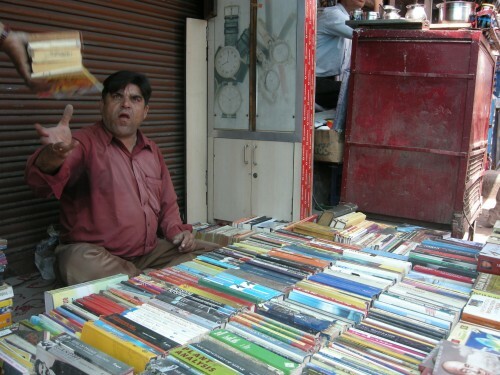 The book vendors at Fernandes Bridge has large variety of books, magazines, journals, documents, etc. Besides this book market, Ahmedabad has some other reputed book stores on Ashram Road, Mithakali Road, SG Road, Gujarat College Road, CG Road etc. CG Road (Chimanlal Girdharlal Road) is another popular market for shopping lovers in Ahmedabad. This Road is named after Chimanlal Girdharlal, a well known businessmen of the 1960s in India. 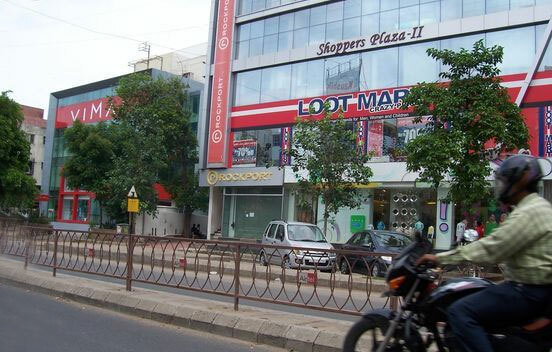 You will find a lot of shopping malls on CG Road, Ahmedabad. If you like to follow the latest trends, then CG Road is the best place to shop in Ahmedabad. CG Road has also been ranked as the costliest retail location in the city. Gujaratis are well known for their mouth watering farsaans, fried and steamed snacks. You can keep these snacks for a long time which makes them good gifts for your friends and loved ones to take from Ahmedabad. Some of the most popular snacks that are good to carry with you are muthia (vegetarian kebabs), dhokla, khandvi, patra, fafda jalebi, khakhra, sev khamani, ganthia, khaman, lilva kachori, and a few more. 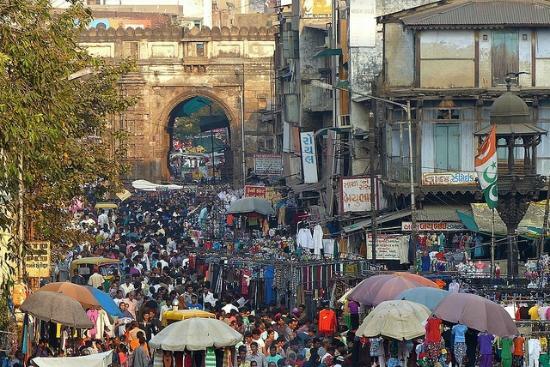 The lanes in the walled city around the Raipur Gate are quite popular to shop for and enjoy Gujarati farsaans. You will also see some well-known farsaan vendors near Nehru Nagar Cross Roads, Stadium Road and some other popular areas of western Ahmedabad. A lot of artisans in Gujarat produce fine wooden toys and beautiful artefacts. 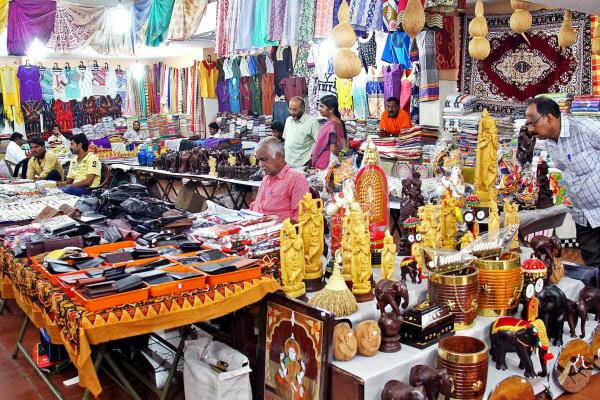 Ramakda Market and its nearby area is quite popular for painted dandiyas (dance sticks), wooden toys, handcrafted decorations and games. This is also the place to do shopping for festival decorations like Christmas trees, Santa cut-outs, Christmas stars, Diwali lights, etc. This is the complete list of 10 Best Shopping Markets in Ahmedabad. If you have any feedback or queries, you may leave your comments below. well done Anirudh, as a Amdavadi these market are whole and sole of ahmedabad, as a travel guider your article is useful for tourists. 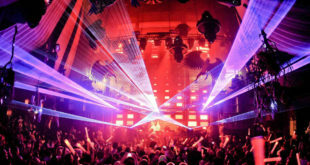 yohooo!! that’s great market places. Thanks to introduce with the local market streets of Ahmadabad.